This week we received updates on the competitions, Ercole Olivario XXI 2013 and Biol 2013. Marfuga has informed us that their olive oil was noted as the best extra-virgin Italian olive oil in the Ercole Olivario 2013 competition. Many congratulations to all! Among our current list of olive oils and producers, these producers received recognition at Ercole Olivario 2013. LABEL, COMPANY, REGION, COUNTRY, MENTION, EXCELLENCE, In Stock status? 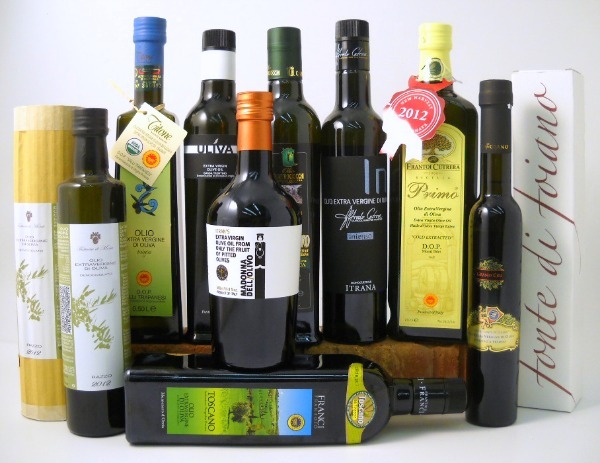 This is an update to our earlier post on the 2013 olive oil competitions, which can be seen here. The first of the new harvest’s award winners have been announced. These olive oil competitions are very important in the world of top quality olive oil, as they recognize the year’s worth effort and care. In this blog post, we will take a look at the announcements from Olio Capitale, SOL d’Oro, and Marco Oreggia’s Flos Olei 2013. 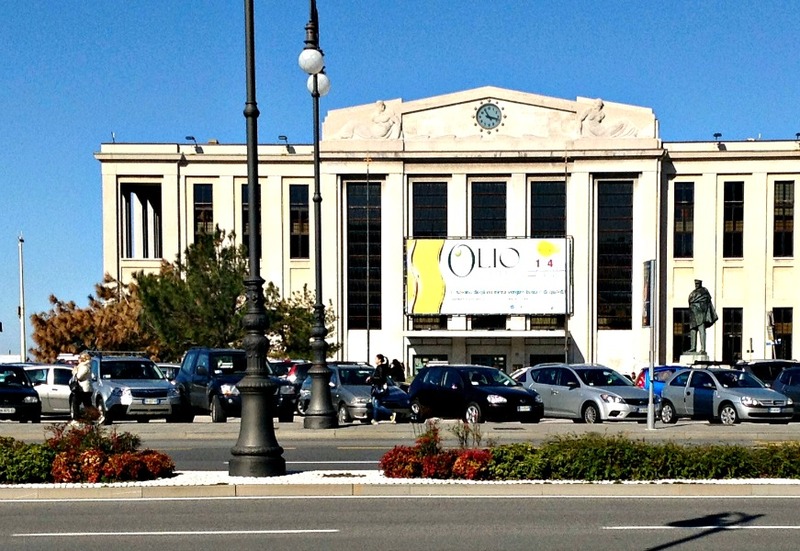 Olio Capitale was held in Trieste in early March, and among the awards, there are a number of olive oils that are well known to us. (For some of the oils listed below, we are still awaiting the 2012 selections). SOL d’Oro will be held in Verona in April, and they have already released their 2013 winners, named by producer. Riva del Garda, Silver – We have Uliva DOP Garda-Trentino. 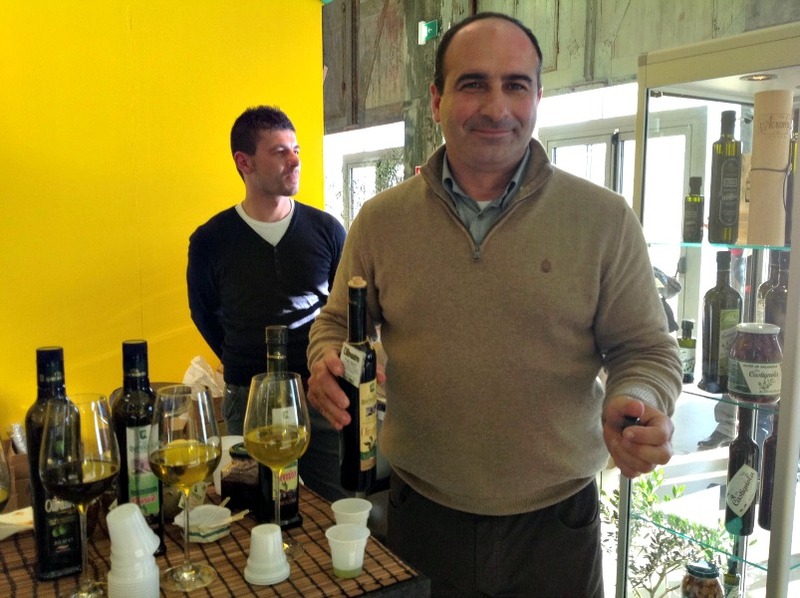 The 2013 Flos Olei, published early in the harvest year, is the well regarded Marco Oreggia review of olive oils. 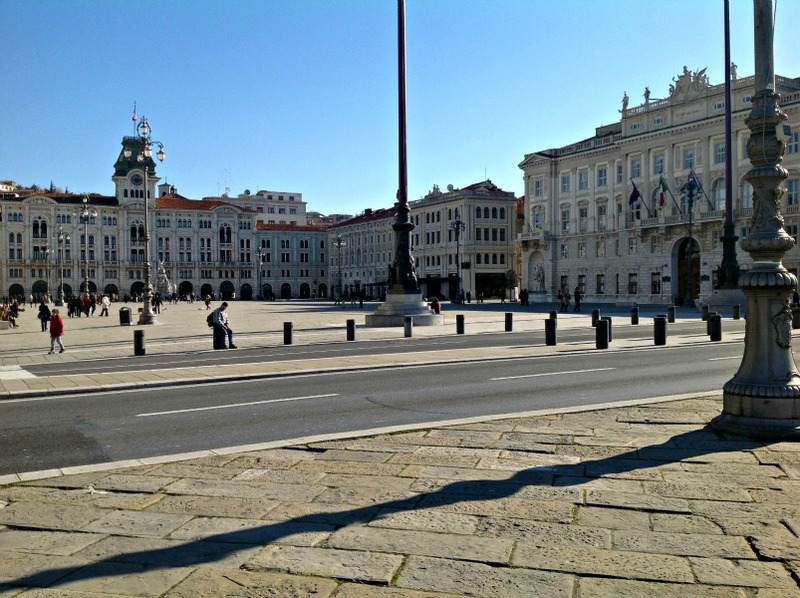 In general, Flos Olei 2013 awarded the 2011 selections. It is seen by many as a watchdog of consistent quality in the industry with the idea that the producers provide consistently exceptional olive oils from year to year.